A ‘Duty to Others’ is one of the foundational pillars of the Scouting movement, and for six youth from the Tri Shores and Central Escarpment Councils, putting it into practice was a major focus for their year. Working with the Uganda Scouts Association (U.S.A), Canadian Scouts planned and embarked on a great adventure to Uganda, where they would assist in building a clean water source for the village of Kaazi. A clean water source means a community has new access to regular hygiene, consumption for hydration, water for domestic use and more. 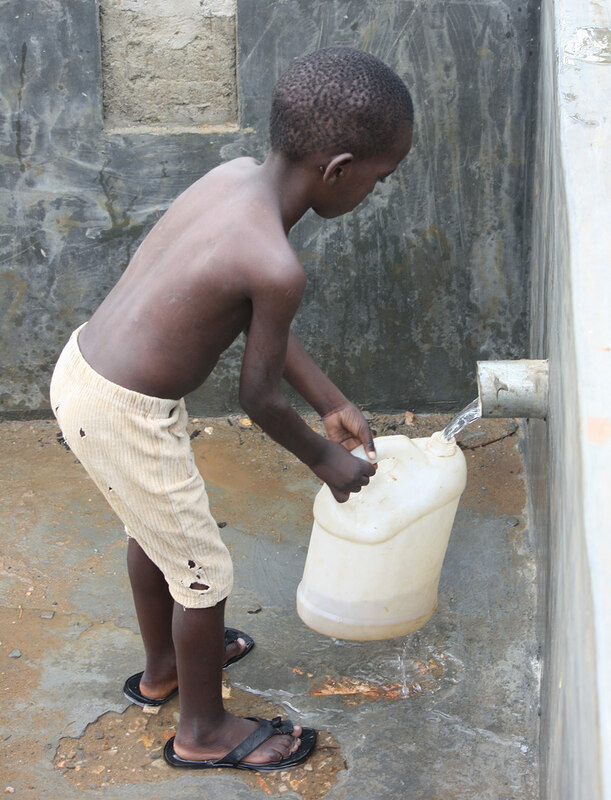 “This project has made water easily assessable for everyone, including children, who can easily drown when drawing water from the lake,” affirms Cleopatra John, the U.S.A’s International Relations and Projects representative. During the extensive 18 month planning stage, Canadian Scouter Doreen Verberne explains that a geology survey found that drilling a well—as initially intended—would be too difficult due to the depth of the water beneath the earth’s surface. Instead, the Canadian and Ugandan Scouts would have to clean an existing spring. “In most villages, natural springs are a combination of spring water, rain runoff, animal feces and garbage—due to the fact that a spring is just an open hole,” Verberne describes. The group had their work cut out for them. Uniting in joint effort, they worked on Kaazi’s contaminated spring by digging trenches, laying plastic pipe and building block walls to protect the water source. “The end result was an enclosed hole, where clean water now runs steadily out of a two-inch conduit onto a cement pad where locals can fill their buckets,” Verberne describes. According to Verberne, the Scouting movement in Uganda revolves around practical skills and awareness of social health issues. “Ugandan Scouts are more in line with everyday survival skills like pioneering and building shelters,” Verberne explains. The Ugandan project in Kaazi began in stages, with other Scouting Groups making connections through separate journeys to Uganda over the years. Vanni has led similar projects in Uganda and elsewhere, including in Belize. “We may have gone to Uganda to build something, but all the work leading up to it was building our youth here in terms of communication skills, planning and leadership.” Vanni discloses. Much like past international projects that Vanni has worked on, the team’s youth broke down into subgroups such as fundraising, logistics and programming; each subgroup had an adult advisor. Groups from surrounding areas also showed their support by assisting with fundraising events—pasta dinners and household waste collections were only a few examples cited by Vanni. 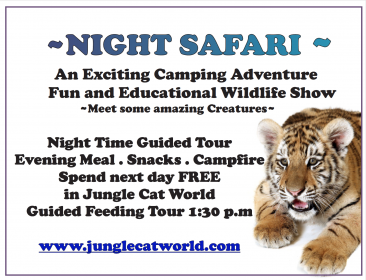 “The youth had hands on involvement in planning and organizing this trip. This was not a ‘leaders do, kids follow’ project,” Vanni adds. Upon arrival to the U.S.A’s national campsite in Kaazi, Verberne describes the Canadian Scouts’ “impromptu pleasure” of meeting over 4,000 Ugandan Scouts and leaders from countless districts of the country, who had gathered to build individual camp sites for a national jamboree. Aside from working on the clean water project, Canadian and Ugandan Scouts enjoyed their time together, sharing in music—the U.S.A has an impressive Scout band—and embarking on an overnight, two-day safari. “Spending time with Ugandan Scouts and leaders was a key aspect in this project. Interacting and building that Scouting bond between youth organizations is what Baden-Powell spoke about—bringing cultures and people together. When you have that understanding, it promotes peace,” Vanni says. During the planning stages of the project, the Ugandan Scouts played a monumental role in preparing the site. They handled market surveys to create a budget for the materials, arranged agreements with service providers, and ensured that construction plans and equipment were ready for use by the time the Canadian Scouts arrived. “You couldn’t do a project like this without having key people on the ground in the destination country in advance, leading up to the project,” Vanni insists. Beyond supplying Kaazi with clean water, this project also developed a positive relationship between the Ugandan Scouts and their local community. According to John, the community around the Scout campsite had encroached on the land over the years, removing trees for timber and basic home consumption. Locals had also been excavating sand from the lake, endangering the surrounding environment. “Scouts have tried to protect the local environment, but some villagers have not liked the idea,” John explains of the mounting tension. Repairing this disjointed dynamic, the protected spring showed the community how influential and positive the effects of Scouting can be. “By the end of the project there was a good relationship between us and the community,” John describes, “The villagers now appreciate the values of the Scouting movement, which has opened doors for parents who are allowing their children to become Scouts,” John concludes. International projects are a great experience for youth and leaders. I encourage Groups to take a leap and connect with Scout organizations in another country. While there, the Canadian and Ugandan Scouts also worked together to build Canadorm at the Kaazi national campsite, a corporate training centre that can generate revenue for U.S.A, doubly functioning as a recreational program center for youth with a climbing wall built in. 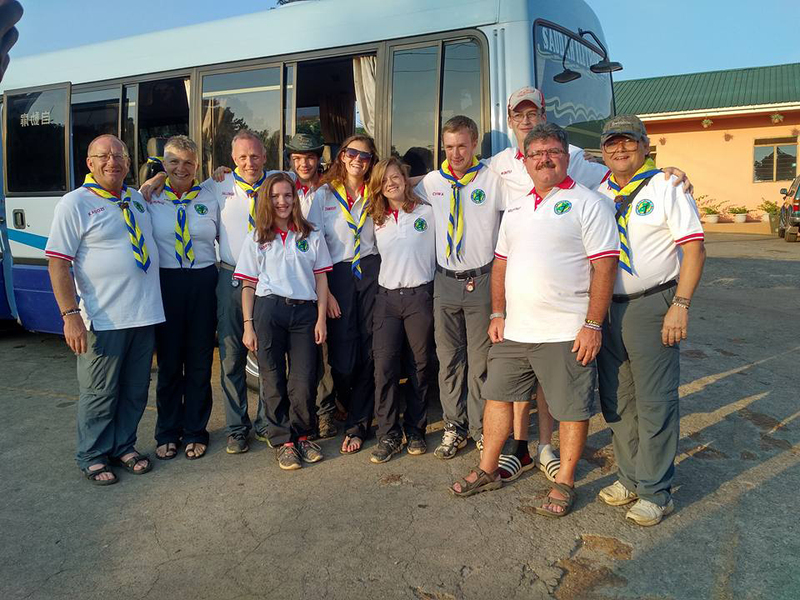 As the trip drew to a close, the U.S.A invited Canadian Scouts to return to Uganda for their African Scout Jamboree in 2020. Having effected change in the Kaazi community and within their personal progression, the Canadian Scouts gained as much as they gave. The great Ugandan adventure will surely leave a mark on their lives, with the residual influence of Scouting abroad contributing to their global awareness and personal development moving forward.